LawDepot is an online tool, available to library customers, that provides customizable templates for popular legal forms. Bill of Sale, Last Will and Testament, Lease Agreement, Power of Attorney, Promissory Note, and Prenuptial Agreement are just a few examples of the hundreds of forms available through this resource. The forms contained within LawDepot are created and updated by lawyers, and are Ontario specific. To use LawDepot you will need to create an account using your email address and library card. From there, simply choose your form and answer the questions to plug in all of the required information. 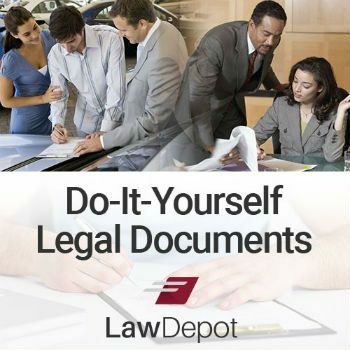 At any time you can choose to Print, Download, or Save your form to LawDepot’s secure archive for anytime/anywhere access to view/edit/update the information. Access to LawDepot forms is unlimited for Windsor Public Library customers. LawDepot is a tool for access to legal forms; it cannot offer legal advice, and cannot replace a lawyer. If you have any questions about this great resource please contact library staff.